Fox outlined what he hoped to achieve with Sprott’s private debt funds and Kashyap’s interest was definitely piqued, but he decided to only accept the offer if made responsible for overseeing the funds from a risk perspective and, more importantly, be able to play a key role in expanding the offering. 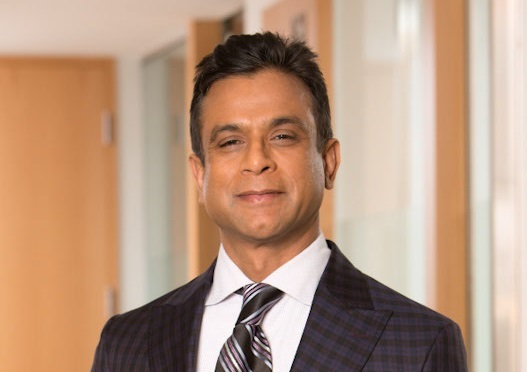 Coming from the banking space (Kashyap co-managed the Wachovia business for Canada, which became Wells Fargo), Kashyap was aware of the vast size of the private markets and the fact that the banks were tightening in terms of what they could offer. As with so many in the banking and investment industries, the financial crisis dictated that Kashyap’s career hasn’t been all smooth sailing. When he was actively hired by Wachovia from GE Capital, Kashyap was given the mandate to actively pursue growth. The firm was managing around $2 billion at the time and Kashyap was given a budget to hire three or four VPs on the premise of pursuing the growth playbook. It took a while for Wells Fargo to obtain their Canadian license and as a result the firm could only participate in transactions and not lead them, which created a huge bottleneck and forced Kashyap to let a lot of people go. 2008- 2010 was tough time in the banking industry but Kashyap is now fully focused on the future; on growing Sprott’s private debt funds. “It will be a year at Sprott in May; it’s gone pretty fast and the transition has been really exciting both in terms of what I’ve been able to do and what I can do from a potential perspective,” Kashyap says. Are you doing enough to help business owning clients?